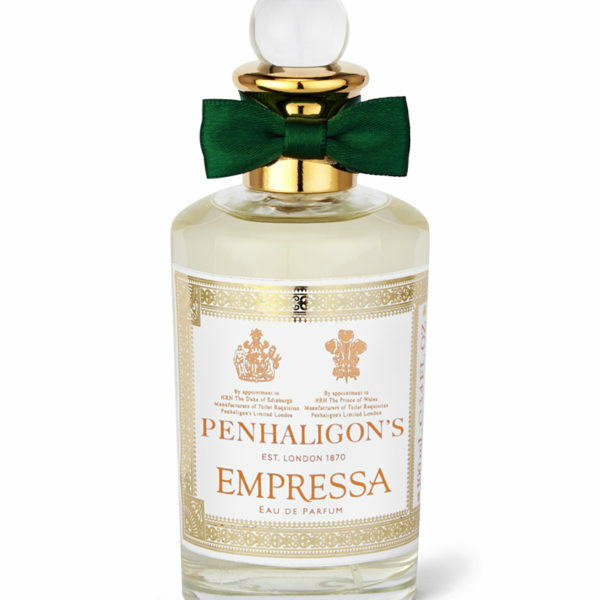 Empressa shimmering with bright pink pepper, succulent blood orange, dewberry and peach. The fruity chypre-scent opens with a subtle lemon scent of blood orange, bergamot and tangerine. The floral heart note combines peach, cassis and a nuance of blackberry with a blossomy note of rose, neroli and geranium while exotic spices such as cardamom, rose and black pepper give the scent depth and dimension. 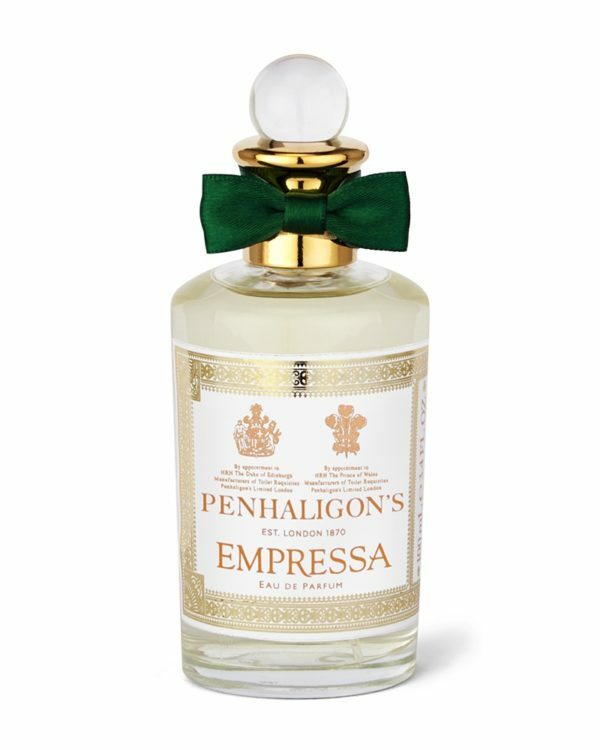 A variety of dazzling undertones provides the creation with a luxurious multifaceted nature: Vanilla bean, cocoa, incense, amber and precious nutmeg fuse into a wooden aroma of patchouli and sandalwood, rounded off by the overall sweetness of maltol.